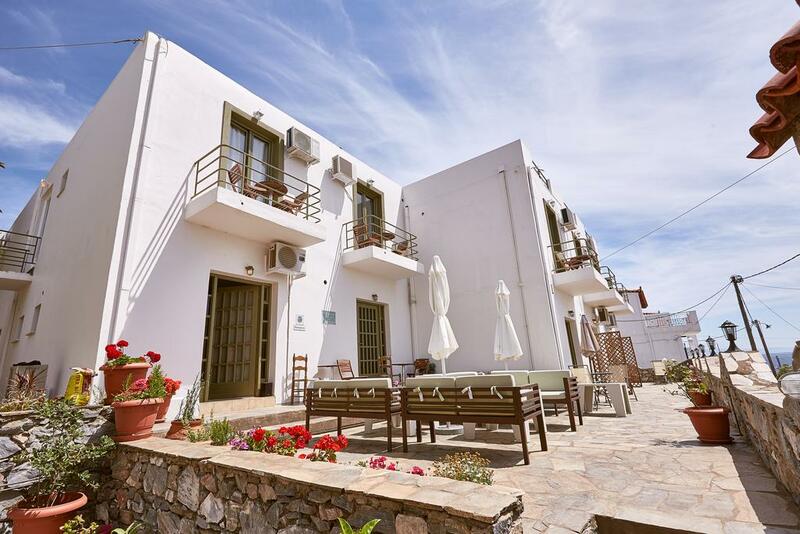 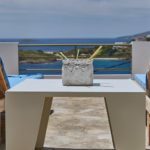 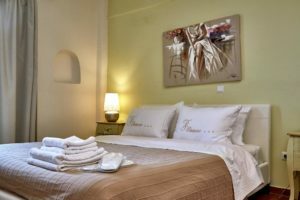 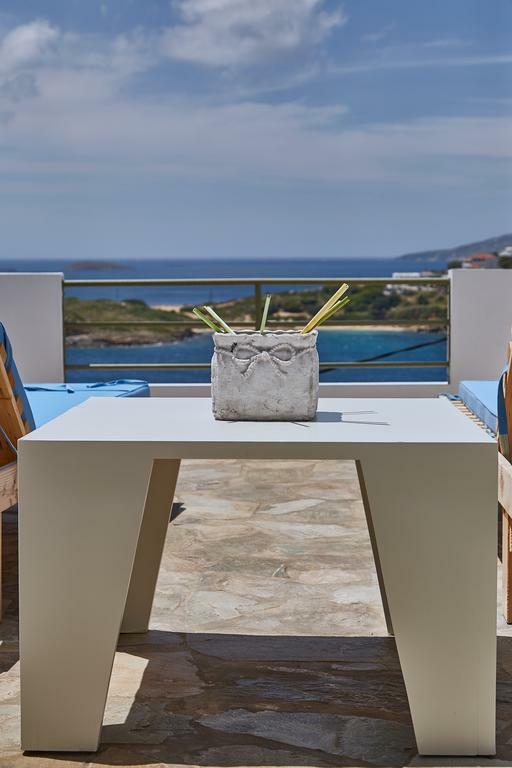 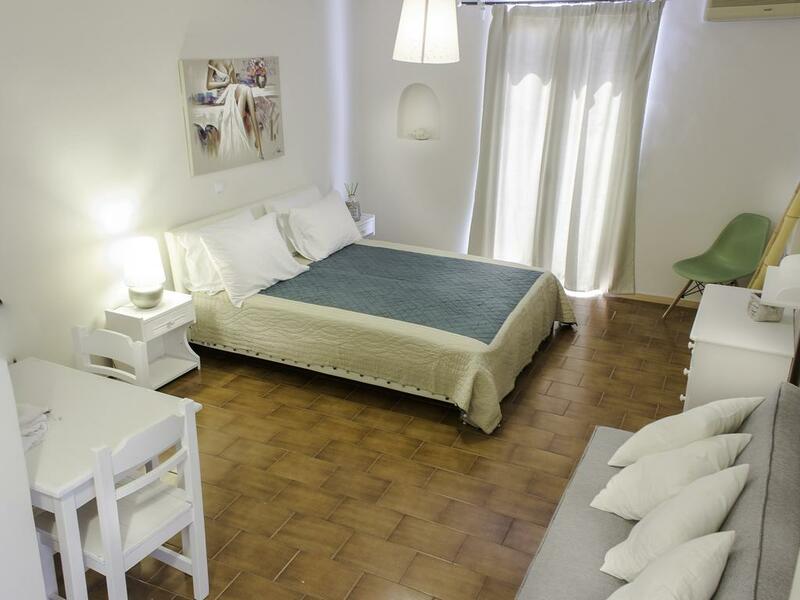 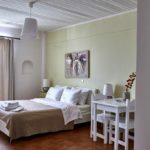 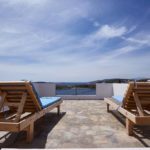 Villa Fiamengou is located just 10 minutes from Gavrio, the port of Andros, and more specifically in the beautiful area of Batsi and 23 km from the cosmopolitan downtown of Andros. 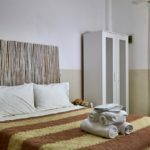 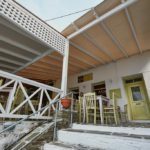 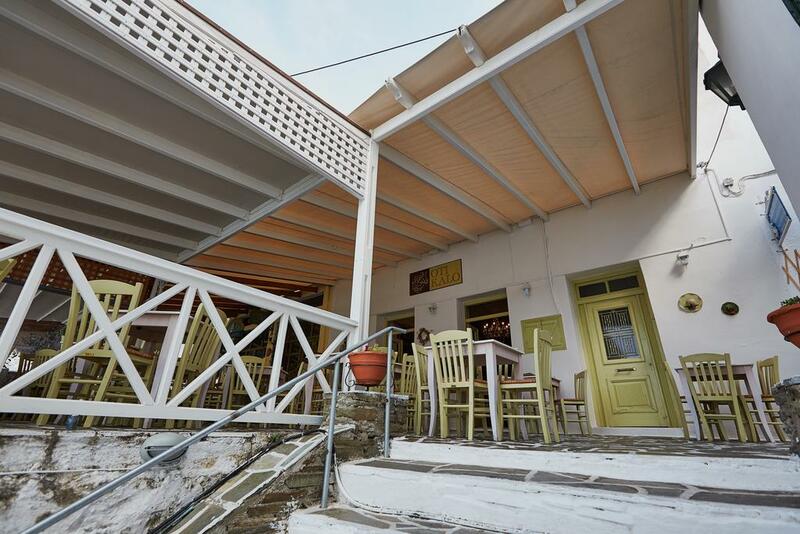 Within a stone’s throw from the refreshing water of the Aegean sea, guests have the opportunity to enjoy relaxing moments in one of the most popular beaches of Andros, Batsi beach, with a choice of cosy cafes, restaurants and bars. 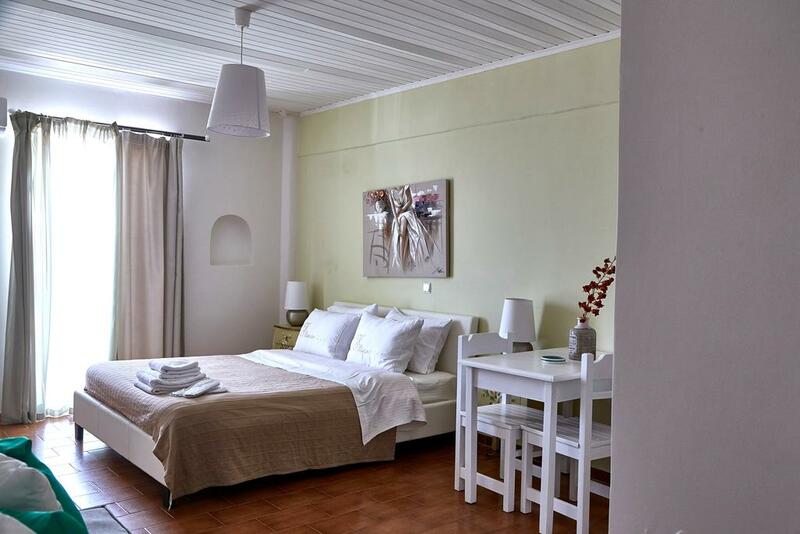 Villa Fiamengou consists of 12 spacious and bright rooms, of exceptional decoration, as suggested by the modern architectural style. 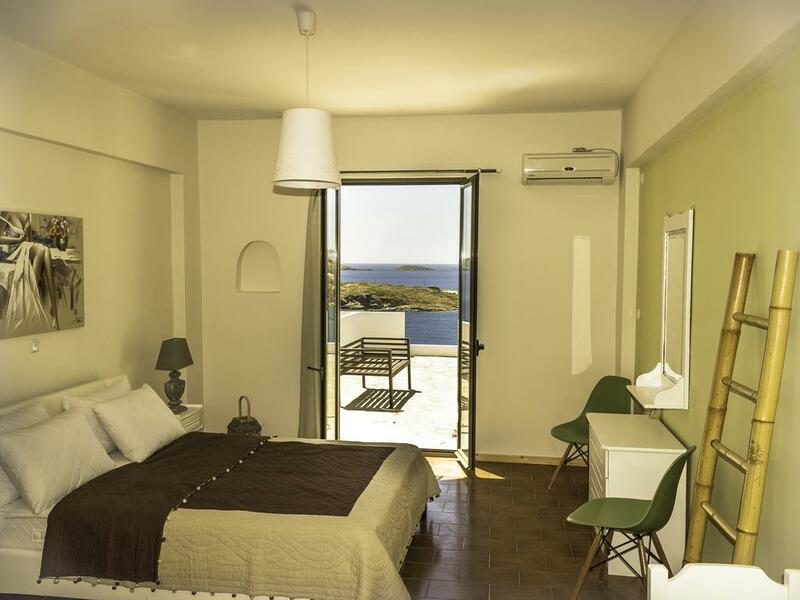 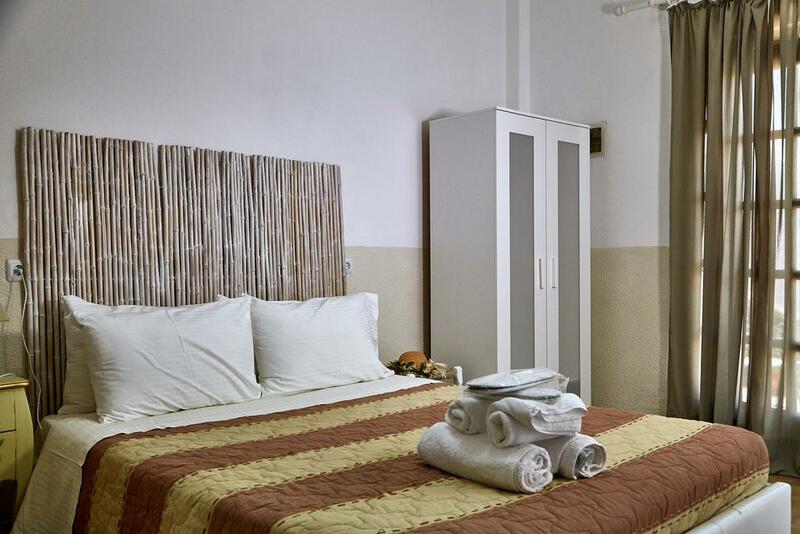 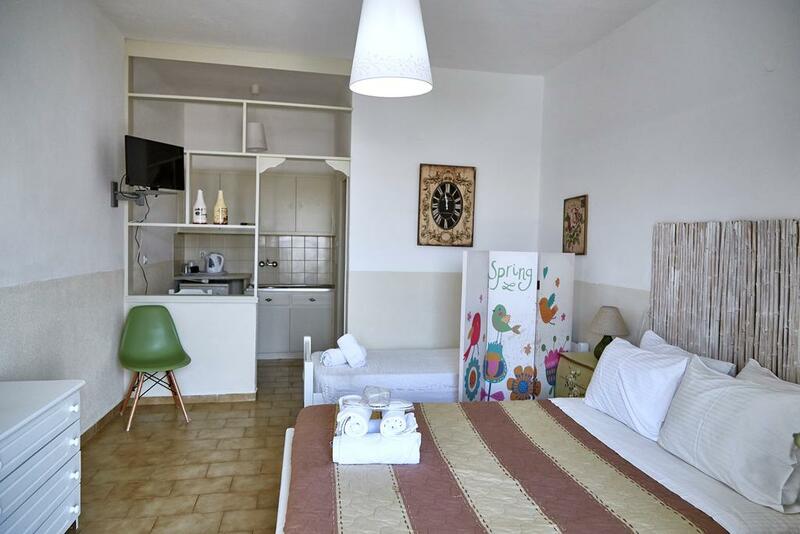 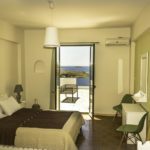 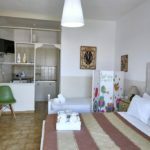 All rooms are fully equipped and offer a unique view of the endless blue of the Aegean Sea, which visitors have the chance to enjoy from the fully furnished balconies. 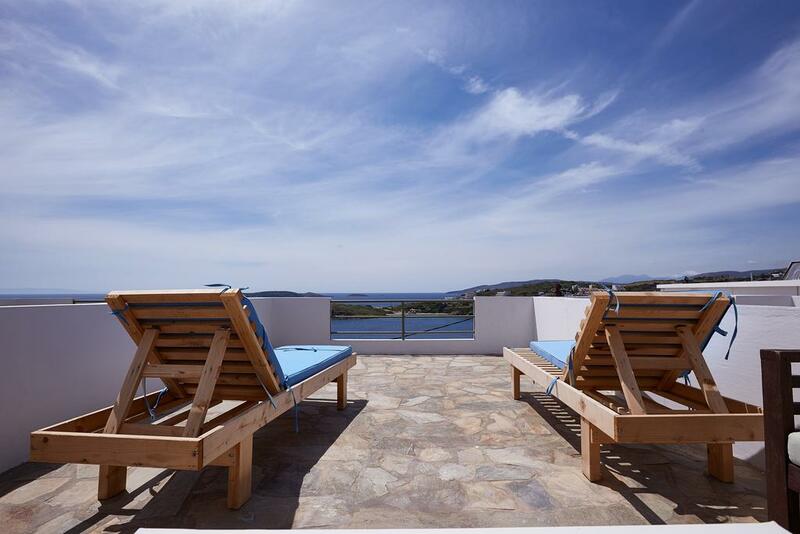 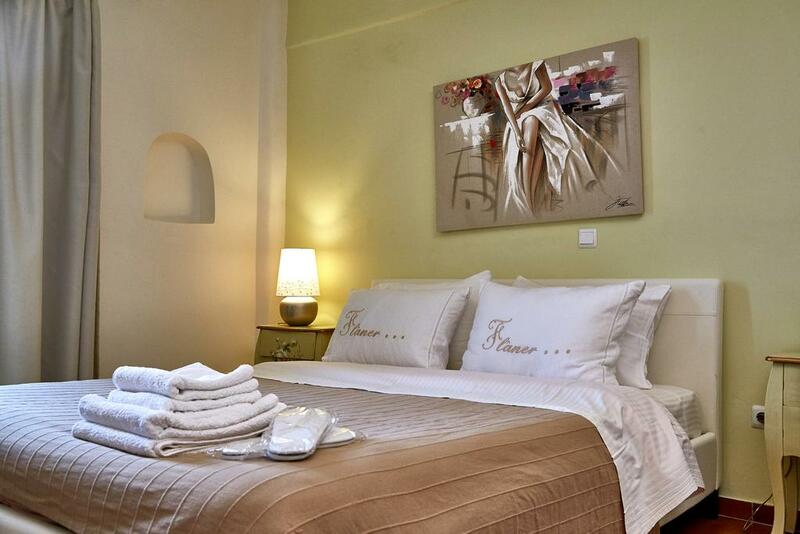 Villa Fiamengou also offers organized cruises of up to 10 people for a complete experience on the island of Andros.